Today, the Ohio Association for Justice, or OAJ, is the only statewide association of attorneys whose mission is to preserve our Constitutional rights and protect access to the civil justice system for all Ohioans through advocacy in the Courthouse, Statehouse, and Bureau of Workers’ Compensation. The OAJ is devoted to strengthening the civil justice system so that deserving individuals can get justice and wrongdoers are held accountable. Our member lawyers practice in such specialty areas as workers’ compensation, personal injury, medical negligence, products liability, family law, consumer law, insurance law, employment and civil rights law, environmental law, and general negligence. 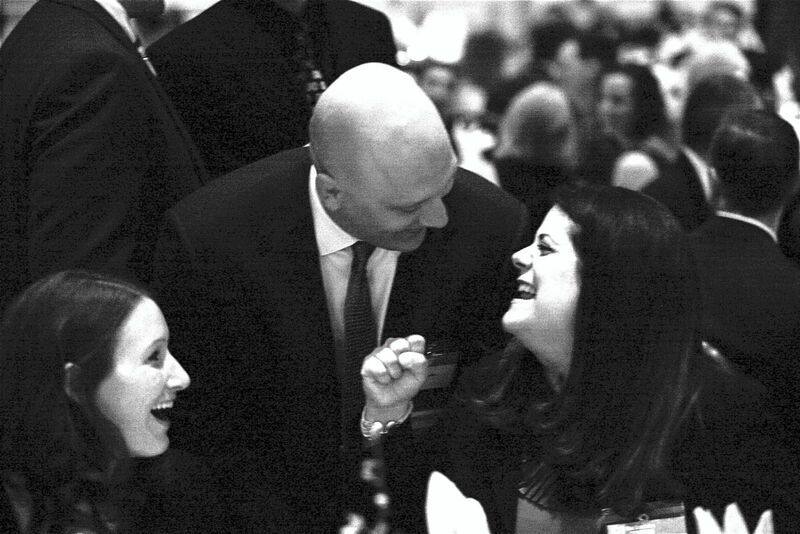 The Ohio Association of Justice has been an organization based on passion, protection and a common set of goals. This has been the core which has kept OAJ moving forward, always working hard to protect and provide for the citizens of Ohio, and has also led to some landmark decisions which have changed the lives of today’s generation. Whether continuing the ongoing battle against tort reform or taking on cases that resulted in decisions which changed the lives of Ohioans, OAJ has a fiery passion within the hearts of its members to uphold the Constitution and give voice to Ohioans who have been wronged. 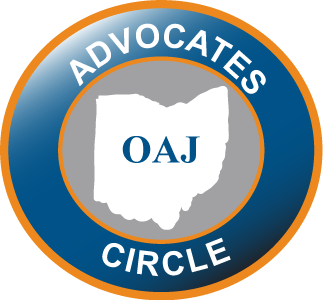 1954 - OAJ founded as the Ohio Chapter of the National Association of Claimants' Counsel. Its original purpose was to educate claimant attorneys so they would be better able to help workers injured on the job receive the benefits they deserve. 1962 - A new Mission Statement was adopted and the name was changed to the Ohio Academy of Trial Lawyers. The OATL became an organization of claimant and plaintiff attorneys, but its primary purpose remained education. The first office was established in Columbus. 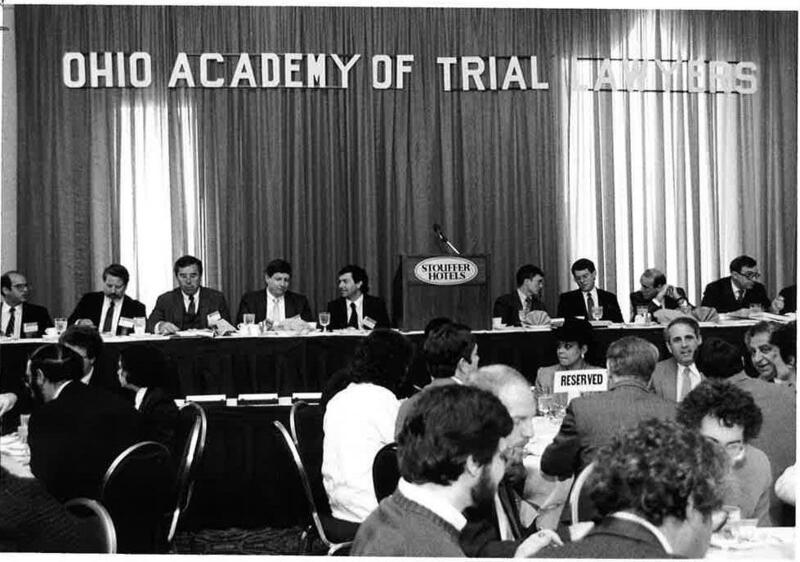 1968 - The Academy became officially affiliated with the Association of Trial Lawyers of America.The first newsletter, The Advisory, was created. 1971 - A political action committee, ADOPT, was established, allowing members to participate in the election of state representatives and state senators who value the constitutional right to trial by jury. In 1971, the staff was formalized with the hiring of Gene P. King and Associates, an association management firm. 1972 - Brunets v. City of Columbus. 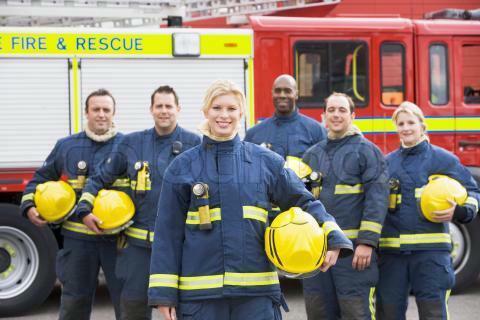 The action of the Columbus Fire Department in chang- ing the physical standards to exclude women from serving in the department was ruled unconstitutional. 1973 - Mason v. Roberts. The Ohio Supreme Court held that businesses selling alcohol had a duty to protect its visi- tors from the violent acts of third persons. 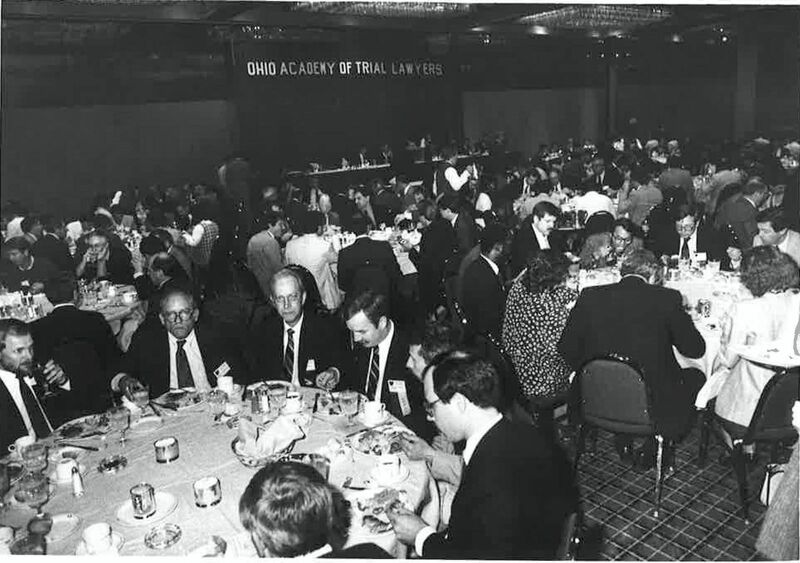 1979 - The Ohio Academy of Trial Lawyers Education Foundation was formed, further emphasizing the importance of continuing legal education in the mission of the organization. 1982 - Blankenship v. Cincinnati Milicron Chemicals Inc. The Ohio Supreme Court held that em- ployers were not immune from tort liability to employees who are intentionally injured, and that when an employer know that an injury is substantially certain to occur, the employer has acted intentionally. 1988 - Continuing legal education or CLE becomes man- datory by Ohio Supreme Court. 1989 - The first edition of a scholarly magazine, Ohio Trial, was published. 1990 - Albain v. Flowers Hospital. The Ohio Supreme Court held that when a patient look to the hospital to provide care, the hospital may not avoid liability by hiring independent contractors. 1992 - Steinke v. Koch Fuels, Inc. 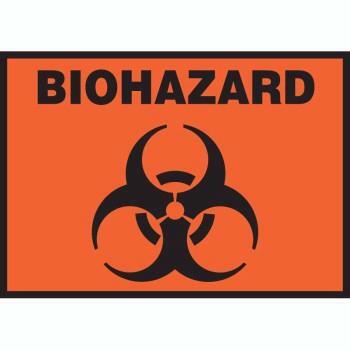 It established a precedent that a manufacturer who ships its dangerous product in bulk must make sure that there is an adequate warning to all those who may come into contact with, or use, the product. 1992 - Griffith v. Mt. Carmel East. Griffith was accidently shot in the chest by his friend was taken by emergency squad to a hospital that did not have a trauma facility. The lack of proper facility directly resulted in the loss of his life. 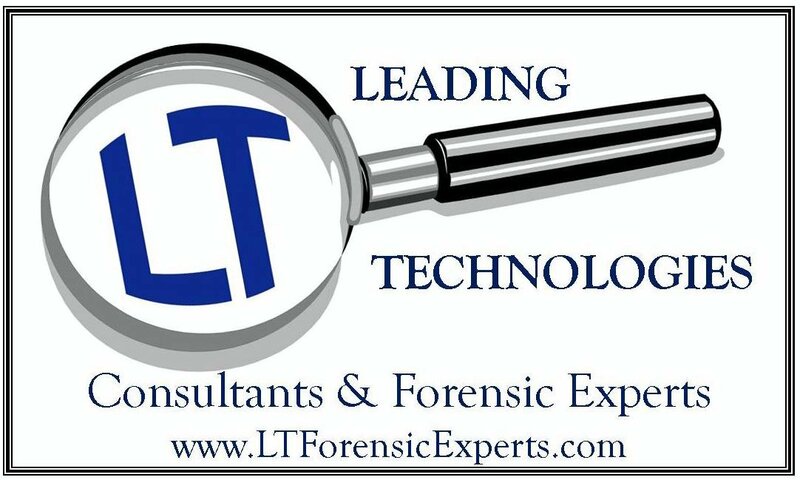 In 2000, the Ohio General Assembly enacted a law that mandates trauma victims be taken to facilities that are properly equipped to handle trauma cases to give the best chance of survival to the victim. 1994 - The staff was brought in-house. OATL moved its headquarters to East Broad Street in Columbus. 1997 - A website was launched and List Servs were offered for the first time in 2000. 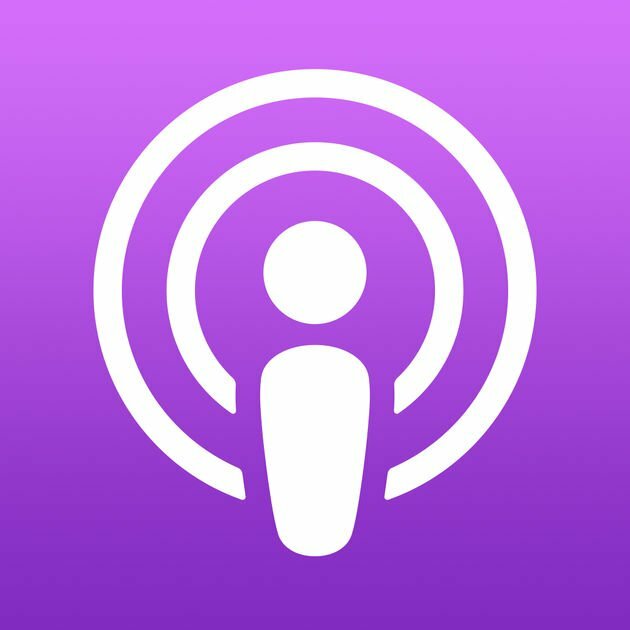 Members increasingly use this powerful tool to share ideas and answers to practical questions about trial strategy. 1997 - Ohio Supreme Court ruled that an employee injured while working for a temporary agency at whose site the employee was injured. OATL participated in this case through an amicus brief. 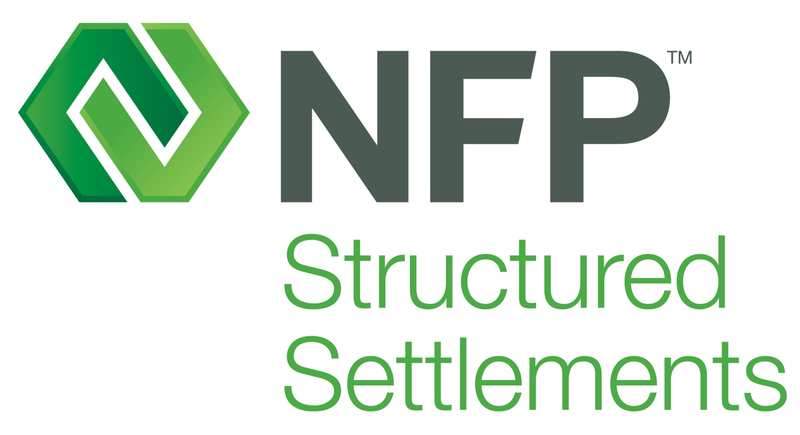 The Commission adopted a resolution in- structing hearing officers to include language in their orders indicating that the customer may be the employer for VSSR purposes. 2004 - The Academy's 50th anniversary and as part of the celebration, a video of the association’s history was previewed at the Annual Convention. 2007 - The name of the organization was changed to the Ohio Association for Justice to coincide with the new name of its national affiliate, the American Association for Justice. 2010 - The OAJ moved its headquarters to Dublin, a suburb of Columbus. 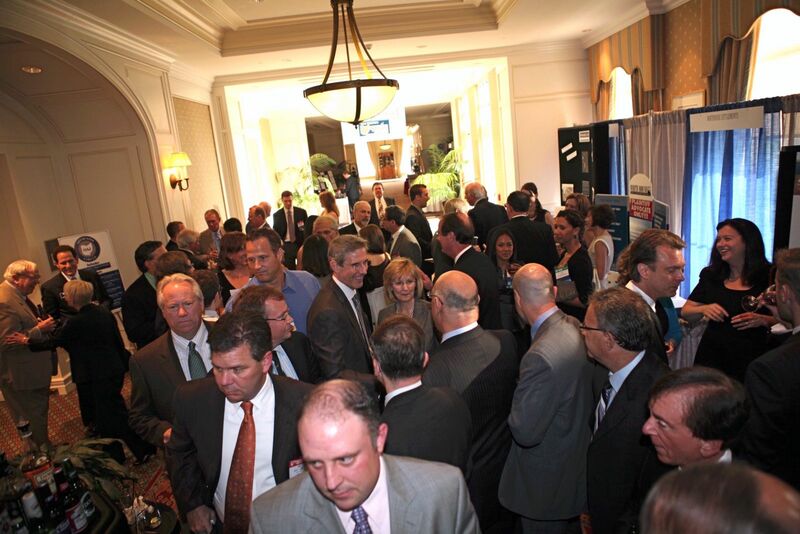 2014 - The OAJ celebrated its 60th anniversary with a record breaking convention atttendance.